Here at Pro Floor Design, we offer engineered flooring solutions. Drawing from founder Tom Wolski’s deep engineering background, our team tackles industry-specific challenges with customized flooring plans tailored to each project. We kicked off this blog series last month with the light manufacturing industry. This month, we’re focusing on food and beverage industry projects that we’ve executed for companies like Great Lakes Brewery, Proctor & Gamble facility, Sides-to-Go, Southern Tier Brewery, and Travel America restaurants. Food and beverage projects range widely from production and manufacturing, retail and dining, breweries and vineyards, and more. There are millions of various reasons that customized epoxy flooring solutions make sense for this industry. Epoxy flooring is resilient while being sterile and anti-microbial with a plethora of other functionality benefits. Food For Thought, a food industry blog, recommends flooring updates that promote efficient cleaning in their top three factors for food safety measures that meet the Food Safety Modernization Act. 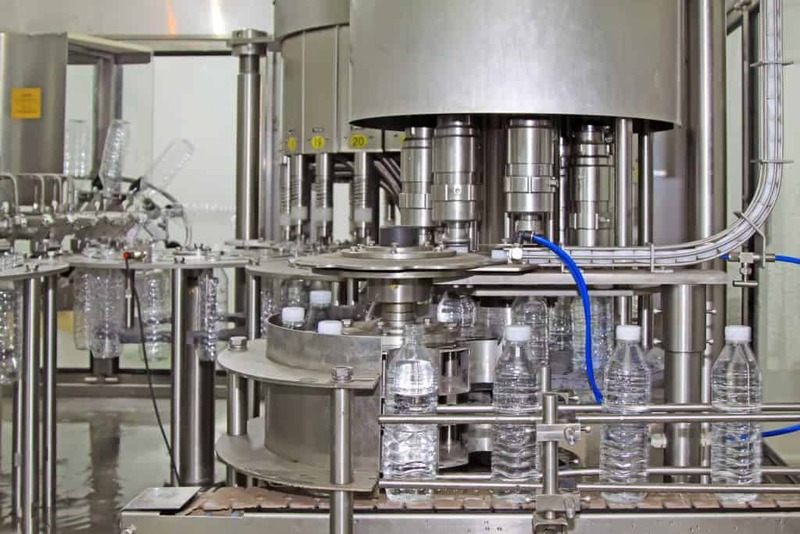 Each facility faces demands from heavy usage and exposure to slippery liquids, bacteria and the like. Infrastructure specifications, like flooring, are crucial to optimal capability for a multitude of reasons. Here are some insights into our engineered flooring solutions for food and beverage industry projects. We spend a good deal of time working with our customers to understand their specific requirements and functionality expectations. We have a bevy of questions that we work through with each client so that we know what – if any – issues to mitigate prior to installation. This rigorous questioning process informs us on unique needs for flooring solutions. In addition to our questions related to flooring traffic and function and industry specs, we’ll ask for a facilities audit – or something similar – to identify issues that could result in a faulty floor. Common problems that lead to a defective floor include leaking pipes or roofs, which should be repaired before installation to yield best results. Once we compile a detailed list of specifications, we lay out the options. If there are multiple best approaches, we provide clear guidance to customers as options vary in costs, durability, and features like slip-resistance and efficient cleaning. We’ll do live demos with samples showing the difference between functionality options allowing the customer to use samples to show the differences and choose the best fit. Our teams are sensitive to scheduling considerations when installing epoxy flooring solutions. Most projects typically take between 48 and 72 hours to complete (inclusive of curing time). We work with clients time production (or service or brewing) shutdowns with as little impact to the business’ bottom line as possible. Essentially, the flooring solutions that we engineer are designed to limit interruptions to our client’s manufacturing operation. The trick here is to apply the right system (which sometimes involves several coats and longer cure times) while limiting the number of days an area that is shut down. 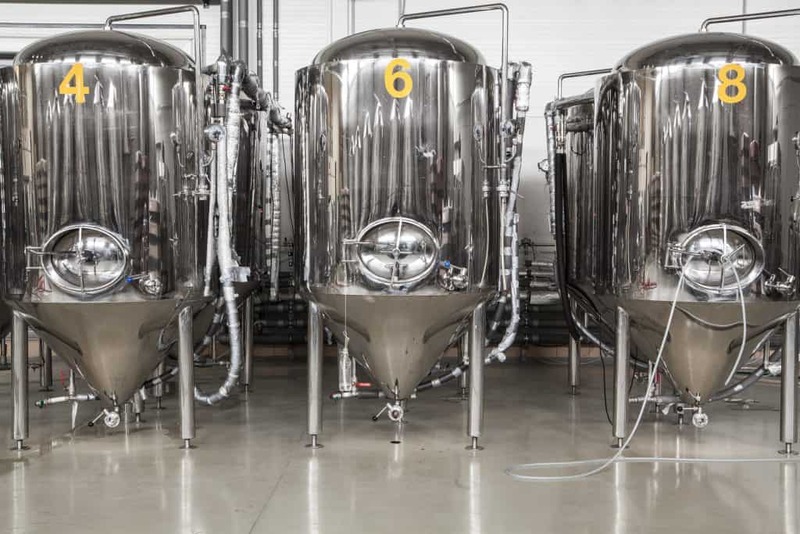 Examples of mitigating downtime are starting a few hours early on a Friday and using a fast-cure system in production and canning facilities, or beginning a project on Sunday or Monday/Tuesday when a restaurant or brewery closes to the public. Food and beverage facilities have strict sanitation standards subject to both routine and surprise visits from regulatory officials. Therefore, we take a great deal of care to understand each project’s potential contaminants. Contamination concerns are a two-way street. We need to understand the customer’s process to ensure that the resin’s chemicals won’t contaminate their product or facility. Secondly, we need to identify sources of contamination in the customer’s process that may affect the quality of the coating. For example, dust is a common issue in these types of facilities. Food production facilities can be disproportionately jeopardized (compared to manufacturing operations) by dust in their facilities. Sure no one likes to dust, but these types of projects require a specific line of dust mitigation-related questioning. Once we analyze the client’s needs, we customize a plan. For example, we’ve had some projects that required running special ventilation 500-feet outside the building to remove dust particulate. Another contaminant – particularly of concern to existing facilities – is odor. For example, we worked with a coffee roaster to install a polyaspartic floor, which does have a light chemical scent. He was concerned that the odor would impact the quality of his beans. Ultimately, it didn’t. But we learned that we should have asked these questions that have become part of our standard questionnaire. Can Pro Floor Design Help You? Do you have a food or beverage facility that needs updating or installation? We’d love the opportunity to learn how our engineered solutions can meet your needs.